David S. Chang has joined Boston-based Gradifi as chief executive. 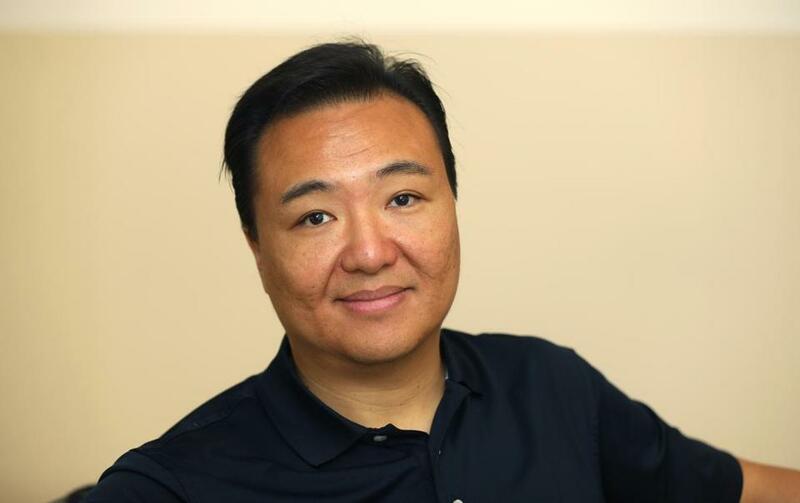 In the three years since he left the top job in PayPal’s Boston office, David Chang has been the Boston tech community’s consummate joiner. Between his angel investments in nascent companies, his dozens of panel appearances, and his work training entrepreneurs at Harvard and Babson College, Chang’s been hard to miss. But his omnipresence might be somewhat diminished going forward, Chang says: He’s taken a new full-time job. Chang last week stepped in as chief executive of Gradifi, a Boston company that helps businesses offer student loan assistance as an employee benefit. Chang, 48, succeeds Tim DeMello, the founder of Gradifi, who had stayed on following the company’s acquisition by First Republic, the San Francisco-based banking company. DeMello left earlier this year. Chang said he’s exploring ways to get more students and graduates using the service. Gradifi works with about 500 companies, and also offers refinancing to individuals. He said his work with students at Harvard and Babson, along with the experience of his grade-school daughter who is starting to think about college, has convinced him that the issue of student debt is among the most important of our time.